Stumbled across a blog site that takes an interesting approach to Beatle history. 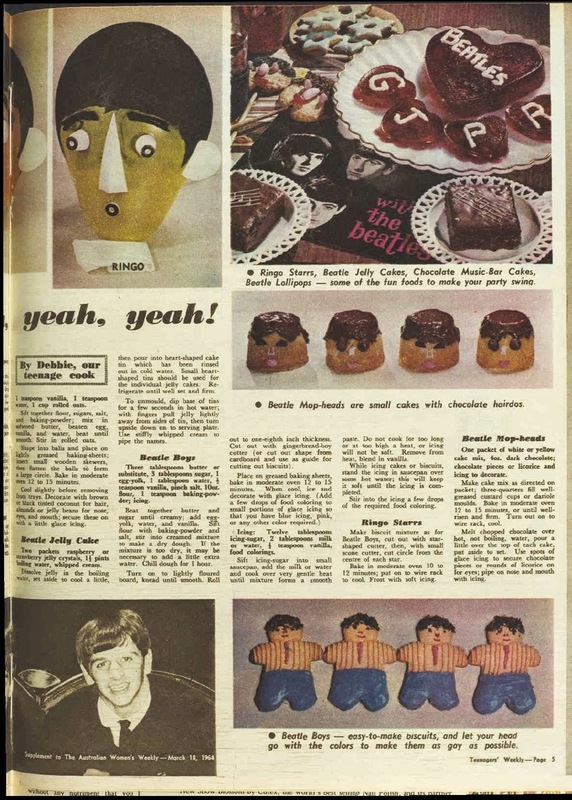 The Beatles in the News is just that – a site where multiple, random articles from across the decades and from all over the world are aggregated and re-published daily. There are newspaper and magazine articles, concert reviews, TV news, and advertisements. It’s not only about the Beatles as a group but also as solo artists. 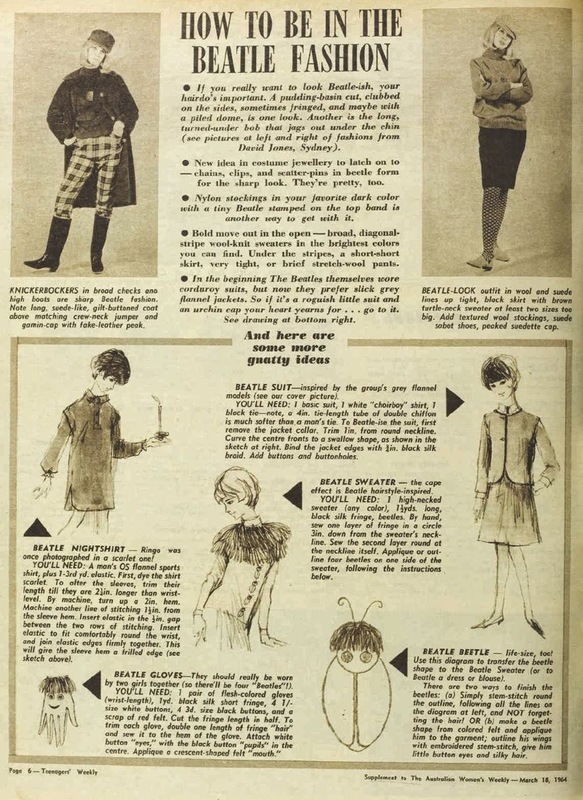 Around 500 items from the past are uploaded every month. With this site you never know from day-to-day just what gems might pop up. For anyone interested in the Beatles The Beatles in the News is well worth visiting regularly. You never know what you might find. 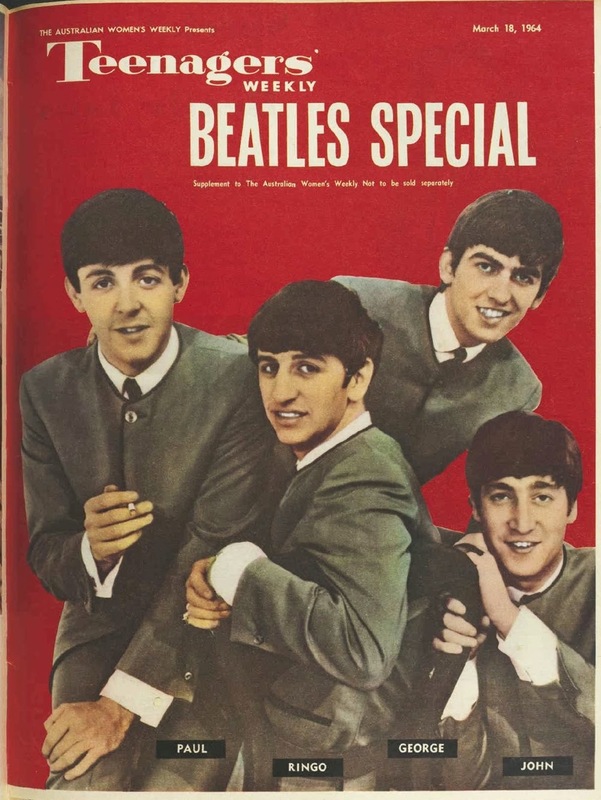 This entry was posted in Beatles, Beatles Collecting, Beatles Music, Beatles Related, George Harrison, John Lennon, Paul McCartney, Ringo Starr and tagged Articles, Beatles, Beatles Collecting, George Harrison, John Lennon, Magazines, Music, Newspaper, Paul McCartney, Ringo Starr by beatlesblogger. Bookmark the permalink.